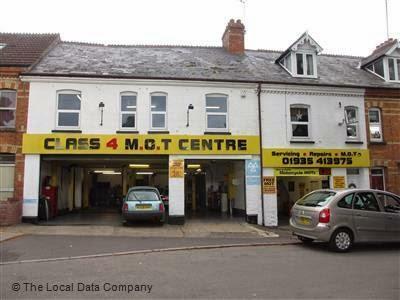 At Class 4 MOT centre we are committed to carrying out MOT's to the high standard. We have an excellent customer viewing area in which you may observe your vehicle throughout the whole test. Our MOT's offer great value with the £45 price including a free retest within 10 working days should you require it. We are also able to carry out the majority of repairs in-house helping you to get back on the road quicker. Happy with work carried out would use again. They did a good job, done quick. Excellent service really helpful and fast!